Reel Cinemas enhances your cinematic experience with mouth-watering food. 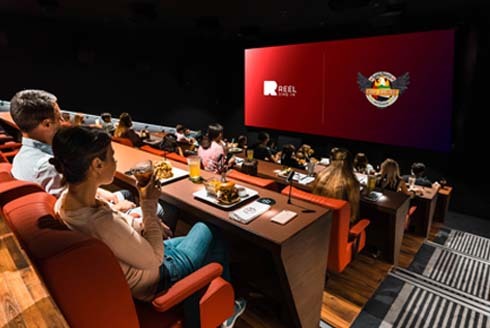 The Dine-In Cinema is the latest dining and entertainment concept at Reel Cinemas, bringing you the best International menu, including pizza, pasta, healthy salads, and more! They have also teamed up with international superstar chef Guy Fieri to bring you the best classic American comfort food. 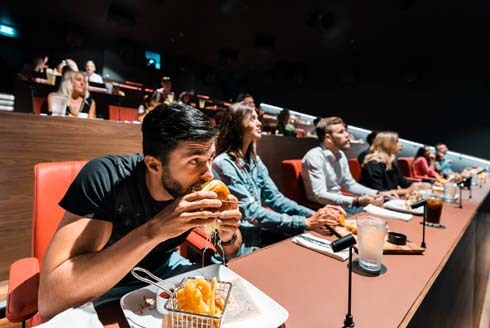 Order your meal and enjoy the food while watching the latest blockbuster on their pioneering cinema screens. 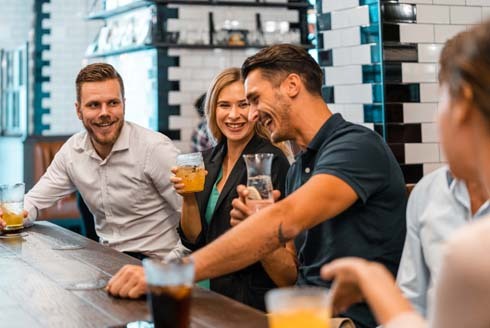 You can also enjoy a drink or a snack before the movie at Guy Fieri’s Kitchen.